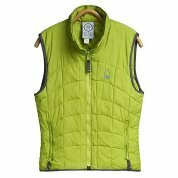 This insulated vest offers warmth and continues to insulate even if it gets damp. 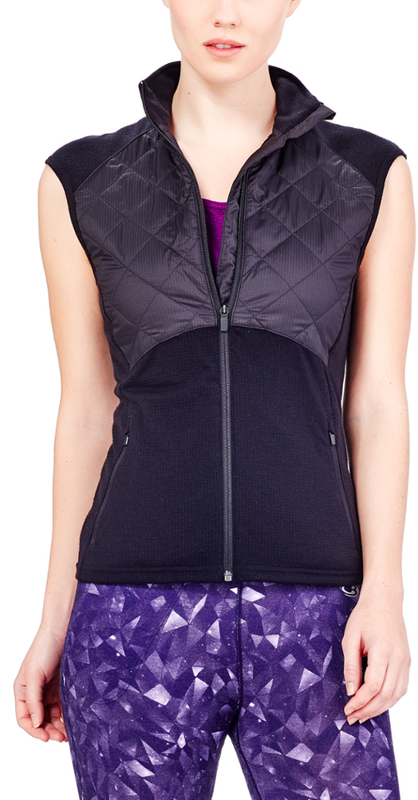 Soft, supple nylon shell has a water-resistant treatment that helps repel moisture. 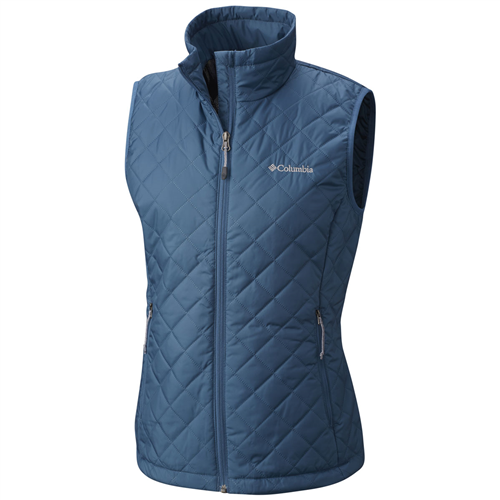 HeatSync polyester insulation offers non-bulky warmth. 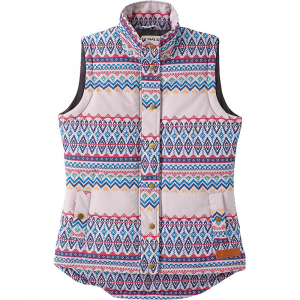 Features two zip hand pockets and a zip chest pocket. Drawcord hem and elastic cuffs seal in the heat. Closeout. 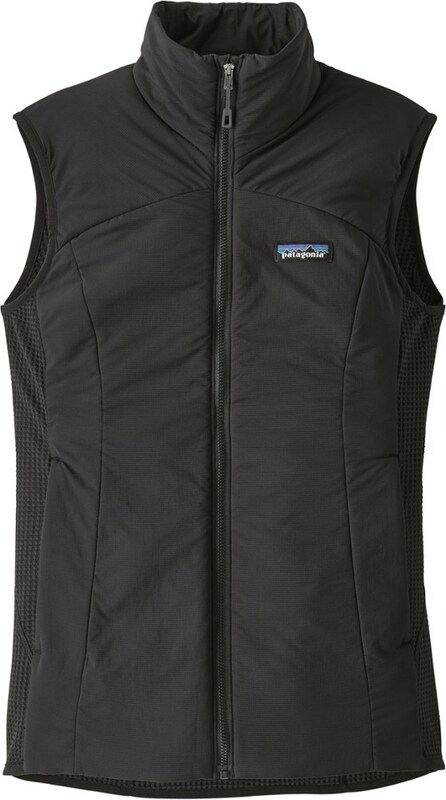 The Solid State Vest has been discontinued. 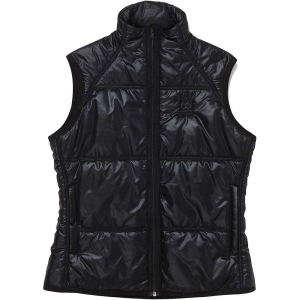 The Sierra Designs Solid State Vest is not available from the stores we monitor. It was last seen January 7, 2006	at REI.